The RVA Sports Network is your home for high school sports and more in Central Virginia! The home of the "Central Region Now!" Podcast, and over 50 live high school and college game broadcasts annually. 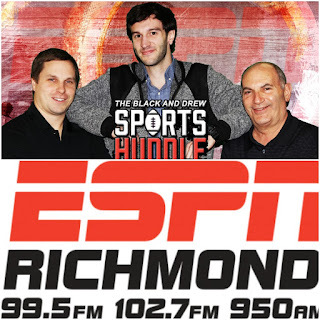 Join us weekly for "RVA Locals Only" on Fridays at 9:30am on 99.5/102.7 ESPN Richmond for interviews and more on the "Black And Drew Sports Huddle"! Follow us on Twitter at @TheRVASportsNet and on Facebook and Instagram at rvasportsnetwork. It's been two exciting weeks of post Spring Break action since our polls have updated, so you'll see some major changes as we get ready for a frantic four-week stretch towards the end of the regular season! Coming off a huge win over #2 Cosby Tuesday, Jessica Sullivan, head coach of #1 Manchester joins Bob Black, Andrew Wallace, and Rob Witham of RVA Sports Network on Friday's edition of "RVA Locals Only" at 9:30am. We'll talk about the Lancers good start, their chances at returning to state tournament play, and what they learned in their journey in 2018 that ended in the Class 6 state championship game. 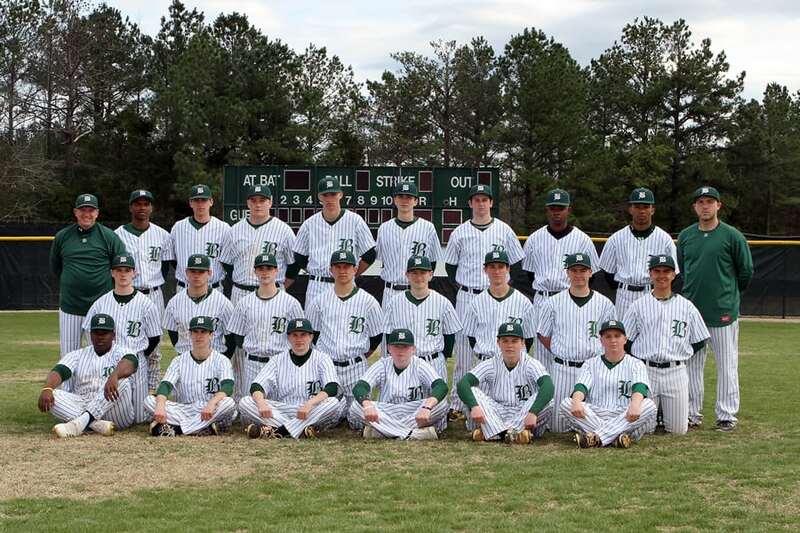 We'll have the latest high school sports news from another red-hot softball team, to a baseball team with a rich tradition quietly starting 11-0, and a major recruiting decision out of Monacan. Listen HERE online, or listen on 99.5 and 102.7 FM, 950 AM, or on the ESPN Richmond App! Due to the rescheduling of other games from Friday night to Thursday night this week due to expected severe weather on Friday, RVA Sports Network must regretfully cancel our planned Game of The Week Baseball broadcast between Cosby and James River. We will bring you continuous Twitter updates from the game on our @cfieldsports feed, dedicated to hyper-local coverage of sports in Chesterfield County, so be sure to follow! We will also have live tweet coverage from Hanover High School for baseball and softball games between the Hawks and Lee-Davis beginning at 7pm on our @hanoversports feed. We are getting ready for the big rivalry game, and even bigger night, this Saturday at RF&P Park in Glen Allen when #1 Benedictine and #7 St. Christopher's collide at 7pm. The baseball will be outstanding, but the night is all about supporting Jacob's Chance, a wonderful Richmond organization that provides inclusive programs for children and young adults ages 5-30 throughout the RVA. We talk with Benedictine head coach Sean Ryan about Saturday's game, Jacob's Chance, and how the Cadets have grown through this regular season, winning their first fifteen games. WHERE: ESPN Richmond, 99.5 and 102.7 FM, 950 AM, CLICK HERE to listen! RVA Locals Only, on Richmond's #1 sports radio choice, ESPN Richmond, in conjunction with The RVA Sports Network, is heard every Friday at 9:30am! 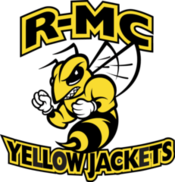 Due to a scheduling change involving Randolph-Macon women's lacrosse, tonight's scheduled Game Of The Week Softball game between #2 Cosby and #5 Atlee will not be heard tonight on the RVA Sports Network. We apologize for the inconvenience and are currently working to schedule games involving both teams to air live before the end of the regular season. Join us live tonight at 6pm as the Yellow Jackets battle Lynchburg in a key Old Dominion Athletic Conference match at the link below. CLICK HERE to watch live with Rob Witham of the RVA Sports Network on the call! 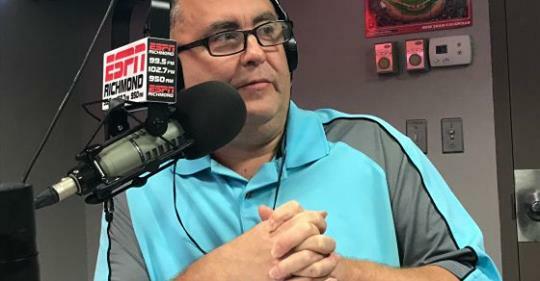 Mondays 6-7pm: "In The Red Zone" live from SportsPage Grille Ashland, 102.9 FM/1430 AM and TuneIn App on "Radiall"
Tuesday April 23: Atlee Little League, 550pm, 102.9 FM/1430 AM, TuneIn App on "Radiall"
Saturday April 27: Atlee Little League, 850am, 102.9 FM/1430 AM, TuneIn App on "Radiall"
RVA Locals Only Every Friday! CLICK HERE to access our YouTube Channel, which features ALL LIVE non-football high school sports broadcasts! See above for our broadcast schedule. The RVASN View on Instagram!